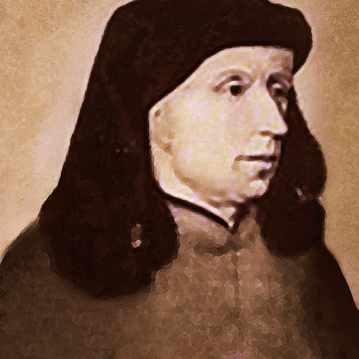 Johannes Ockeghem is among the ranks of the most famous and infuential composers of the 15th century, along with Guillaume Dufay and Josquin de Prez. 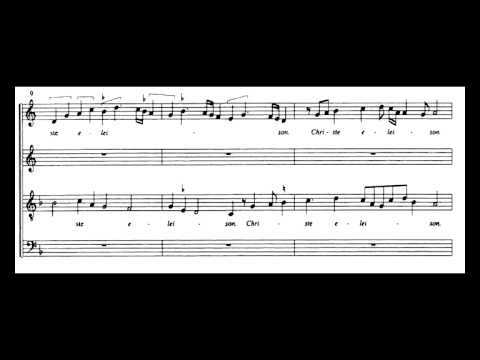 Much like his contemporary Antoine Busnoys, Ockeghem represents the next generation in European music as it shifted from English and Burgundian to French and Flemish influences. This work is a wildly creative and original work, and advance composition significantly.